The first review I ever read on blinc Cosmetics was on the gorgeous and funny as heck Australian blogger, Anjelique's blog (say hello here). She was yacking all crazy talk about waterproof 'tube' mascara and while it sounded super cool...it also sounded gimmicky. And you know I don't play nice with anything gimmicky. So when I was given the opportunity to review blinc Box Discovery collection, I had to say yes. 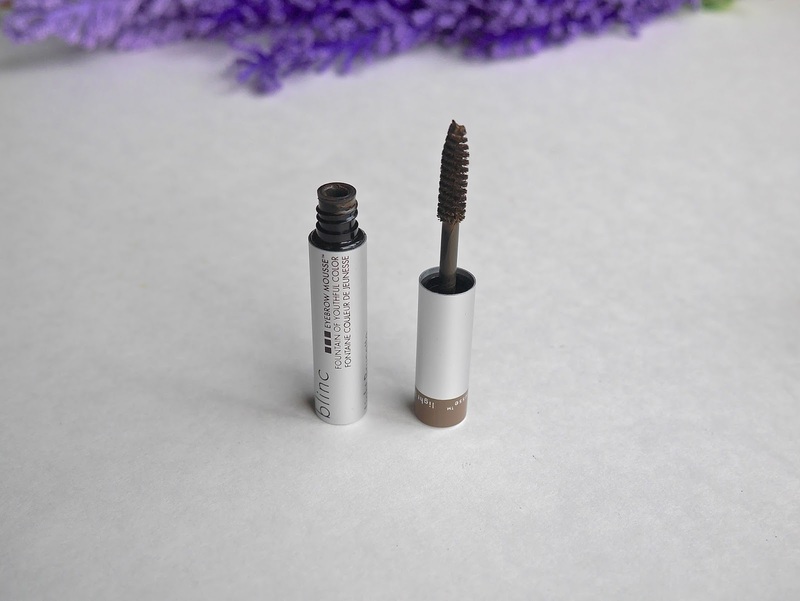 There's no way I could pass up the opportunity to test this urban legend waterproof 'tube' mascara. It's like Bigfoot; you've heard of it, some swear they've seen it and you are curious as heck about this magical thing. Oh yea, I just compared a mascara to Bigfoot, you better believe it. I am happy to report that everything above is 100% correct. For the first time in my blogging journey, I completely agree with a company's claims on their product. Beauty companies have the tendency to exaggerate on what their products can do but not this time. The first coat of this mascara was far from impressive. It combed through and separated my lashes beautifully but there was almost no volume, very little length but it held the curl. When I applied the second coat, I was amazed at how much length it gave to my lashes, the curl was still there but I needed more volume. #fineeyelashesproblems So I tried applying a third coat and it was perfection! It gave length, volume and held the curl without clumping. My lashes did feel a little stiff but it's not something that bothered me. blinc was not joking when they said this mascara is water resistant, sweat proof, smudge proof and flake proof. 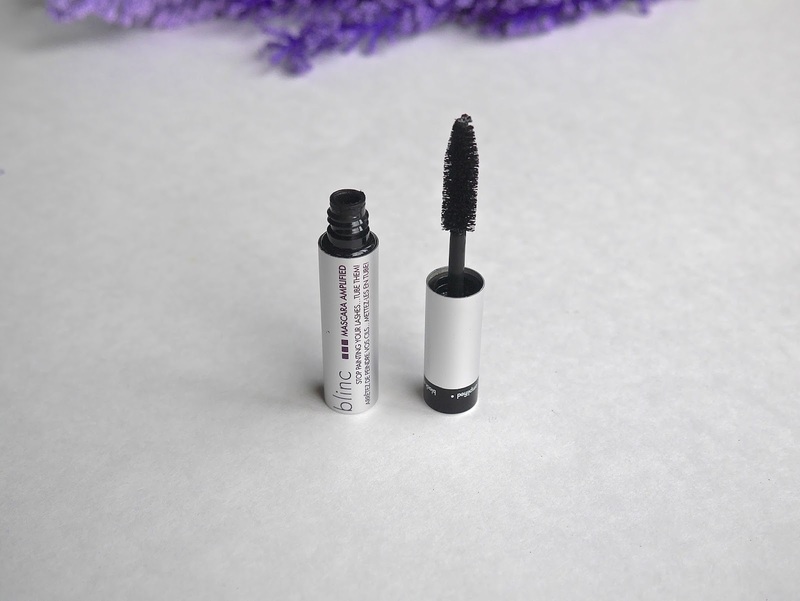 I have dry lids so my mascara almost never smudges and flakes on me unless it is utter rubbish but this mascara held out well and looked as good as when I first applied it in the morning even after a very sweaty power yoga session. There was no smudging, no flaking, the curl was still there, as I said, it looked perfect. Now to the most interesting part, the removal process. You can't remove this with any type of makeup remover, not even waterproof eye makeup remover. Trust me, I tried and lost a couple of lashes in the process. You need to apply warm water and very gently massage your eyelashes to slide it off. Yep, you read that right, slide it off. 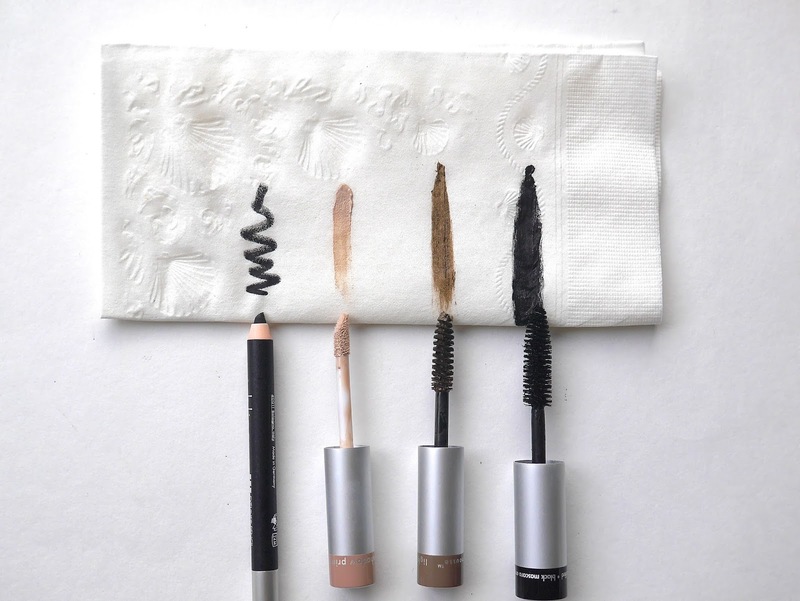 Water alone will not remove the mascara, you need to apply some pressure to massage it off your lashes. I think every women needs this mascara in their stash, if you're going to the cinema to watch a soppy, tear jerking movie or a long night partying, you can count on this for perfect eyelashes. I'm going to put this the best way I know...if you want your eyebrows on fleek then you need try this. 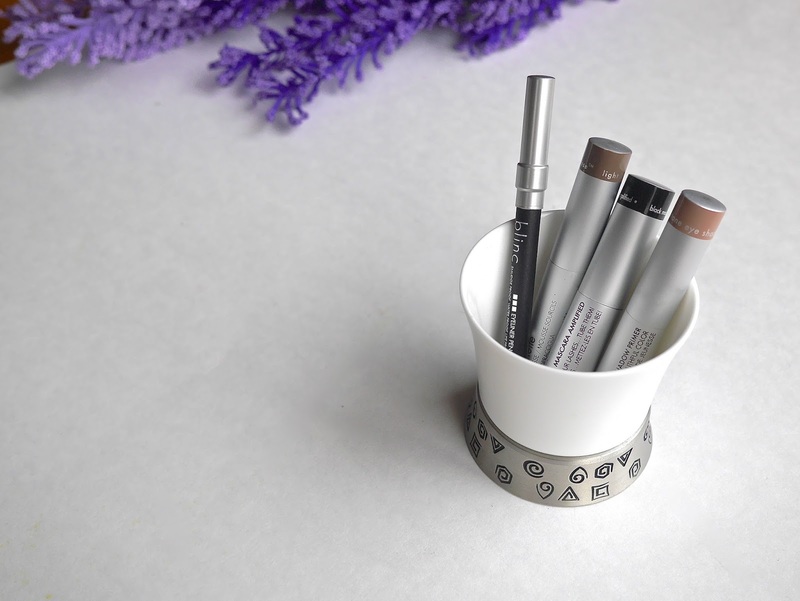 Come wind, rain or typhoon, your eyebrows will look as good as when you first applied it. This doesn't budge at all! 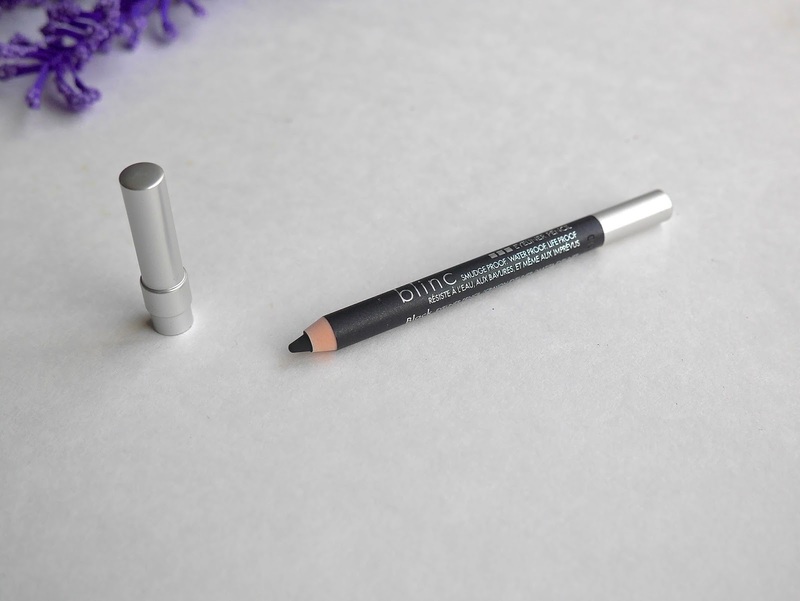 It's pigmented, applies smoothly and evenly and unlike Benefit Gimme Brow, you won't get clumps of product stuck on the wand which gives blotchy application. I never need to re-dip the wand for more product as it's opaque at one swipe. blinc stated that this eyebrow mousse is easily removed with any type of makeup remover, I have to disagree. I used Garnier micellar water and it barely removed it, my eyebrows were still on fleek. I had to use an oil based remover to remove it so lesson of the day, if some kind of apocalypse falls on the world then you can trust this bugger to provide you the best eyebrows for eternity. To put this in simple terms? I find it better than Urban Decay eyeshadow primer. And no, I'm not kidding. I only need very little, just a couple of dots on my lids and it will lock down anything and everything that's on it. My eye makeup is guaranteed to look perfect from morning till evening with this. 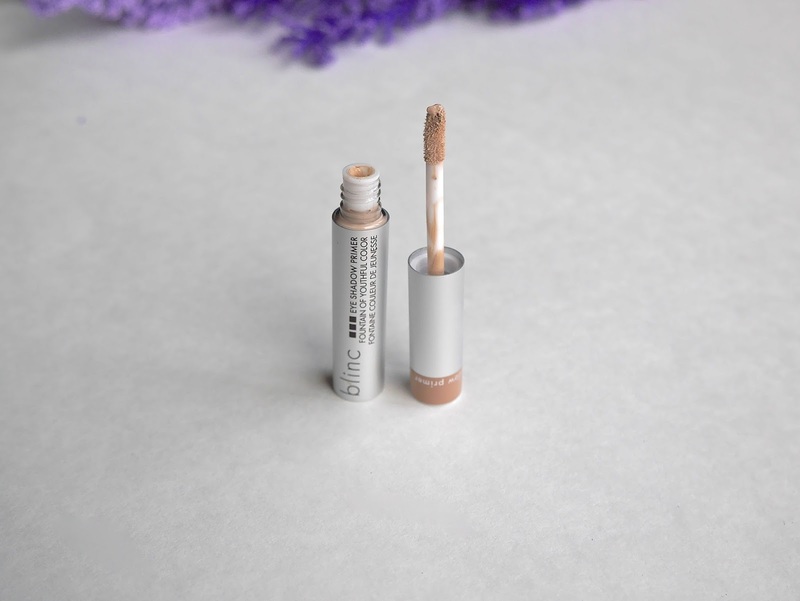 I don't have problems with creasing due to my dry lids but eyeshadows usually fade within the 7 hour mark but that never happens with blinc Eyeshadow Primer*. 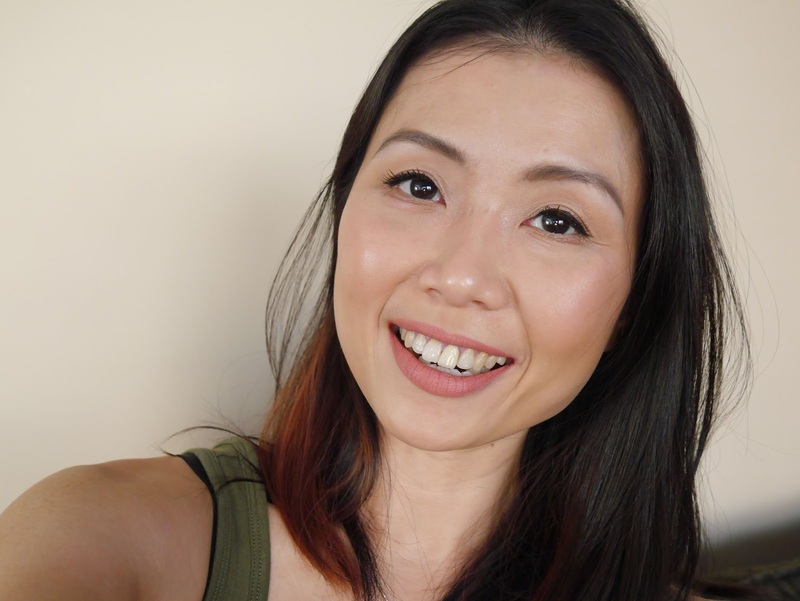 I'm unable to attest about the anti aging effect however, it does have a slight tightening effect and my lids look canvas perfect without fail every single time. Unfortunately I am on the fence about this. I'm not sure if I got a bad one because every review that I've read stated this pencil is very creamy and glides smoothly but I find it to be dry and tugged at my lids. It's impossible to draw a line without the pencil pulling at my lids. Actually I haven't managed to draw a straight line on my lids at all. All is not lost though, it's very pigmented, very black and truly budge proof. This is the only eyeliner that stayed put when I tightlined my eyes. My eyes do get watery whenever I do tightlining but this stays on without fail. I will keep using this for tightlining but that's the only thing I can use with this pencil. It's not a complete fail but definitely a disappointment when the other three products were some of the best if not the best that I have ever tried. I'm so sorry for the lack of lipstick but concentrate of how lovely and natural eyebrow mousse is and you can finally see my eyelashes! Yippee! This has been an amazing introduction to blinc and I know I will be adding more products from the brand soon. Are you familiar with blinc? Have you tried anything from the brand before?